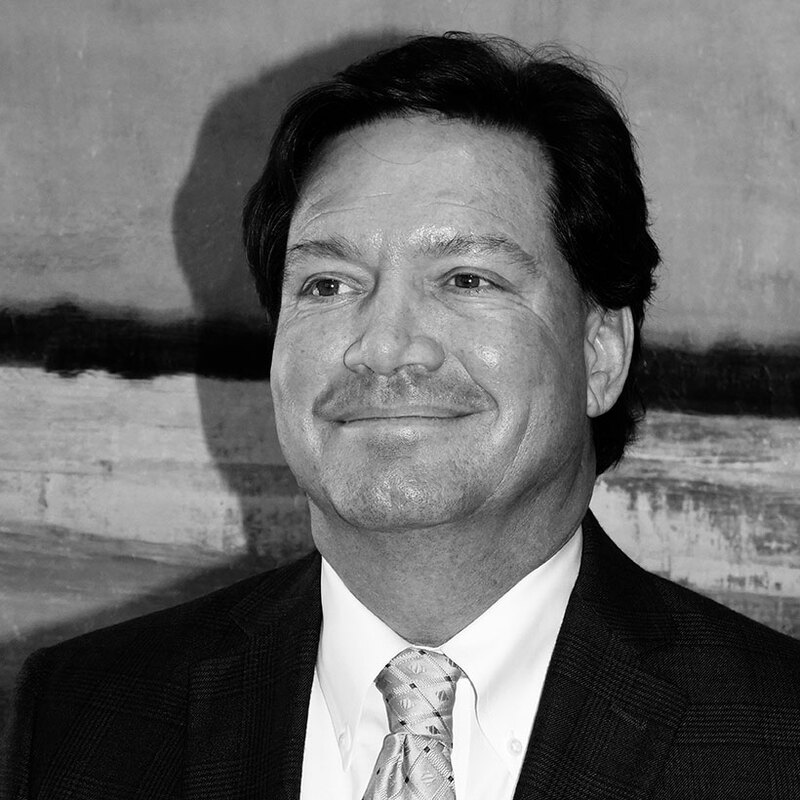 Eddie’s unmatched knowledge of large land tract sales and development, coupled with his strong work ethic and diligence in taking projects from site selection through the entitlement process, make Eddie one of the most sought-after commercial brokers statewide. Since joining Beach Commercial in 2008, Eddie has developed an extensive network of long-term business relationships. Currently among the top 1 percent of land-sales producing Realtors in the Charleston area, Eddie’s diverse portfolio experience includes working Real Estate Investment Trusts, hunting properties, timber sales, land development and acquisition in addition to industrial, office and retail sales and leasing. As a 2014 and 2015 “Realtor of Distinction,” having exceeded the criteria of completing over $5.4 million in volume and/or 16.5 sides, Eddie is consistently among the top producing Realtors. According to 2016 data from Charleston Regional Business Journal, Eddie and his Beach Commercial colleagues produce more volume per agent than any other team in the Charleston Tri-County region. Beach Commercial’s clients receive the benefit of a collaborative team and The Beach Company’s extensive in house professional services and resources. Prior to joining Beach Commercial, Eddie spent five years as a sales agent with Beach Residential where he gained an understanding of the land development process, meeting financial proformas for developers, while creating value for perspective buyers. In addition to his career in real estate, Eddie has sales experience in the food and beverage industry. During his time as a Regional Manager of Coastal Wine & Beverage, company sales increased from $3 million to $13 million annually. Eddie has lived in South Carolina for more than 30 years. He lives in Wadmalaw Island and enjoys spending time on both land and water with his wife, Chris, and their daughter. He is an avid outdoorsman and enjoys hunting, fishing and boating. Eddie also enjoys attending his daughter’s many sporting events.